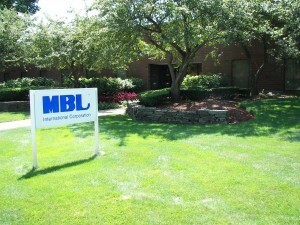 MBL International Corporation (MBLI) is a leading life science company focused on providing solutions for researchers in the life sciences, drug discovery and development. and clinical diagnostics fields. Our special emphasis is on immunology, immuno-oncology, oncology, autoimmune disease and infectious disease.  MBLI is a member company of JSR Life Sciences, a division of JSR Corporation. Together we are committed to improve the probability of success, decrease timelines, and increase the efficacy of biologics-based therapies for the benefit of patients. Our products are used widely in academic research and medical institutions, pharmaceutical and biotechnology companies, government agencies as well as hospital and reference laboratories. We are focused on developing high quality products and have high standards for quality control in our manufacturing process. Our products include MHC monomers and multimers, antibodies, recombinant proteins, fluorescent proteins, and ELISA kits. Our products are highly cited and support numerous research fields relating to oncology, allergy, apoptosis, autophagy, epigenetics and neuroscience. MBLI is known for its line of immune monitoring reagents, including MHC Tetramers and Monomers, as well as our line of QuickSwitch™ products for screening peptides and neoantigens. We help researchers to acquire reliable and reproducible immune monitoring results for the areas of immuno-oncology, autoimmune, vaccine development and more. In 2008, our diagnostic portfolio was extended with the acquisition of Bion Enterprises, Ltd adding an immunofluorescence assay product line, further strengthening our autoimmune and infectious disease product offering. Bion Enterprises, Ltd. was founded in 1978 to address a market need of high quality IFA products for hospitals and reference labs. MBLI is committed to increasing the efficiency and effectiveness of its customers’ science by delivering quality products with uncompromising support through our scientific sales, customer service, and technical support teams. Our goal is to ensure that our customers get the products and assistance when they need it. MBLI’s extensive global distribution network spans over 50 countries to ensure timely delivery of products and services. JSR Life Sciences operates as the strategic leader of JSR’s biotech and life sciences focused businesses, as well as its affiliate companies including MBL, MBLI, KBI Biopharma, Selexis, Crown Bioscience and others throughout Europe and the Asia-Pacific region. JSR Life Sciences is committed to driving innovation to provide a portfolio of integrated products, services and technologies to help partners develop and commercialize therapeutics and diagnostics that benefit global human health. With more than 50 years of experience in materials sciences, JSR is a strategic advanced materials supplier of high technology particles and materials to leading companies specializing in biologics manufacturing, in vitro diagnostics and research products and services. Based in Sunnyvale, CA, JSR Life Sciences operates a network of manufacturing facilities, R&D labs and sales offices in key markets throughout North America, Europe and Asia-Pacific.